This podcast could easily be titled The 97% Agreement: The Significance of Connection because Danny and I agreed to disagree 3% of the time. 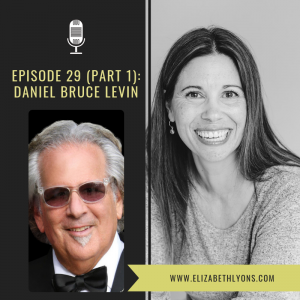 We live in the most connected time the world has ever known, and we feel more alone than we ever have, which is why it was such an honor to interview Daniel Bruce Levin, author of The Mosaic. The conversation got so deep and raw, in fact, that we decided to split it into two podcasts. Daniel has accomplished and experienced a magnificent amount. A connectivity expert and business leader, he works with governmental organizations, corporations and businesses to improve how people treat themselves and each other. Sharing a message of unification, he is a popular speaker for groups whose focus is on problem-solving, innovation and conflict resolution. He also answers the question about why, of all the people who could have written this book, he was the least likely person to have actually done it. Are you subscribed to the Authors, Creators & Visionaries podcast? If not, I encourage you to subscribe today so that you don’t miss an episode. Click here to subscribe in iTunes! If you enjoy the podcast, I’d be so grateful to you for leaving a review on iTunes. Reviews help others find the podcast. 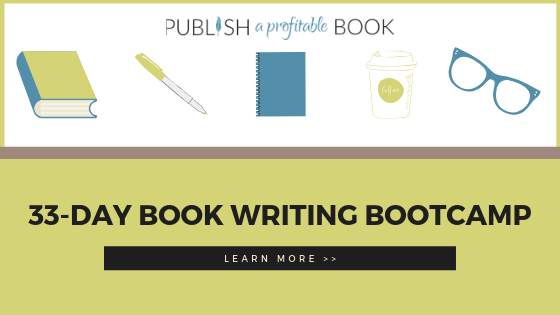 Simply select “Rating and Reviews” and then “Write a Review” and let me know why you Authors, Creators & Visionaries is on your To-Listen list!